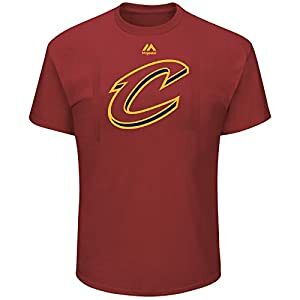 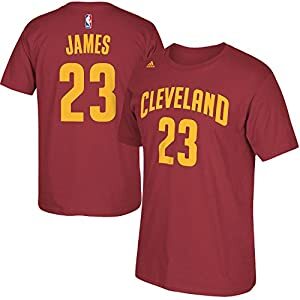 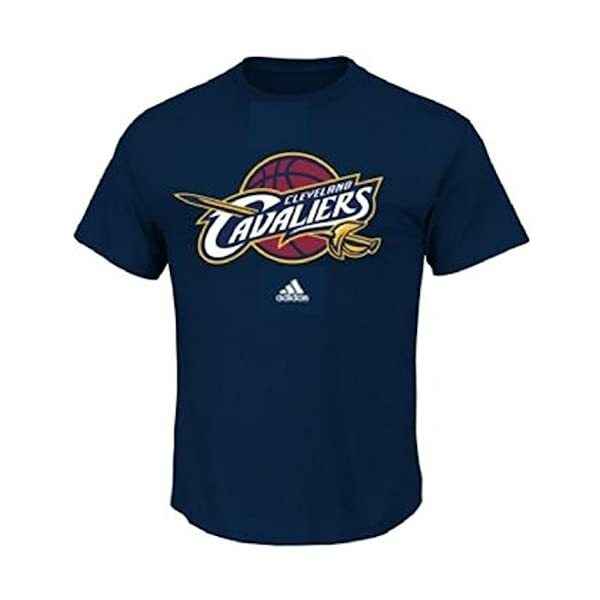 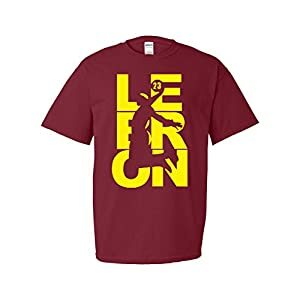 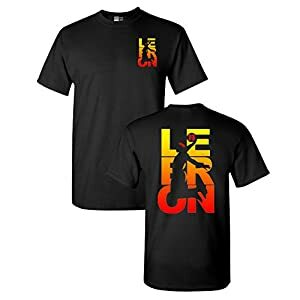 Cheer the Cavs on to the NBA Finals in style wearing this brand new officially licensed t-shirt by adidas. 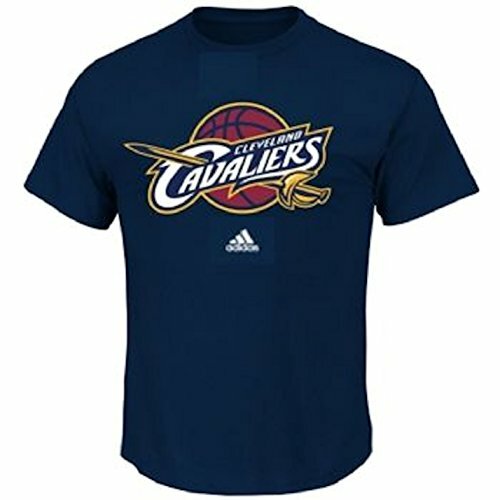 This Short sleeve shirt will feature a bold team logo in the center,along with the team name. 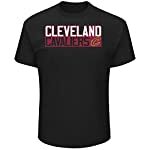 This comfortable tee will be sure to let everyone know who you’re rooting for.